We knew The Secret Garden was bound for the Great White Way, and now it's official! The first-ever Broadway revival of the acclaimed musical, The Secret Garden, will open next season. 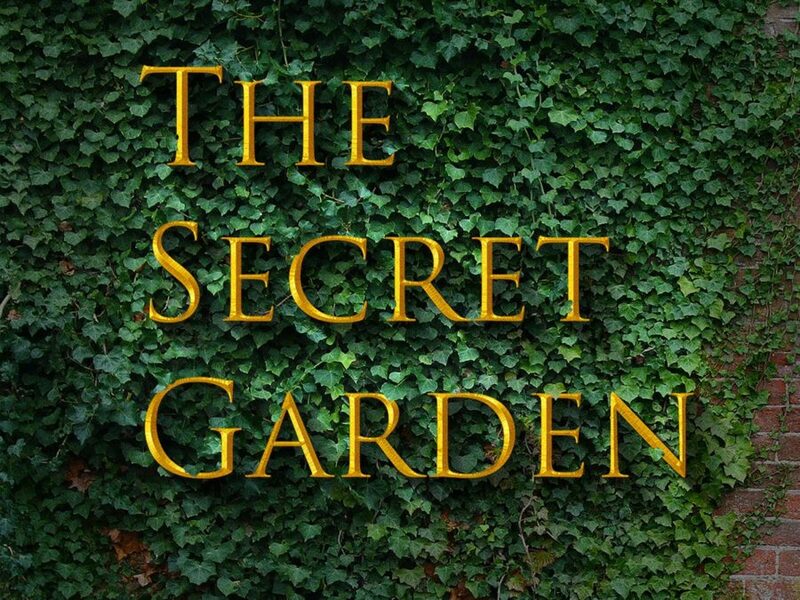 With book and lyrics by Tony Award winner Marsha Norman and music by Tony Award nominee Lucy Simon, The Secret Garden will be directed and choreographed by Tony Award winner Warren Carlyle. Casting, venue and dates will be announced at a later time. First produced on Broadway in 1991, The Secret Garden ran for more than seven-hundred performances, snagging six Tony Award nominations and winning for Best Book of a Musical, Best Featured Actress in a Musical (Daisy Egan) and Best Scenic Design of a Musical. After 25 years, the production returned to the stage at Washington, D.C.’s Shakespeare Theatre Company from November 15, 2017 through December 31, 2017. The tuner then played at the 5th Avenue Theatre from April 14, 2017 through May 6, 2017. Broadway alum Tam Mutu played Archibald Craven, the bitter uncle Mary Lennox, who was portrayed by Bea Corley, in the 5th Avenue Theatre production. Original Tony Award-winning star Daisy Eagan played the role of Martha. Love Never Dies co-stars Sierra Boggess and Ramin Karimloo reunited alongside Cheyenne Jackson in two concert performances of The Secret Garden on February 21, 2016 and February 22, 2016 at Lincoln Center’s David Geffen Hall. Based on the 1911 novel of The Secret Garden by Frances Hodgson Burnett, the book and lyrics are by Marsha Norman, with music by Lucy Simon. Orphaned while living in India, 10-year-old Mary Lennox returns to Yorkshire, England to live with her embittered, reclusive Uncle Archibald, whom she has never met. There, the ill-tempered and lonely Mary meets Martha, a chambermaid, who tells her of a secret garden which belonged to her aunt Lily before she died. Mary's search for the garden introduces her to a slew of other characters and a spirited robin that seems to be trying to talk to her.